I used to religiously make trips to the gym thrice a week with a magazine or some fancy novel, icebreaker; I’m an inborn geek. While others are busy being born with silver spoons in their mouths, I was somewhere on some cold winter night with a paper in my hands! 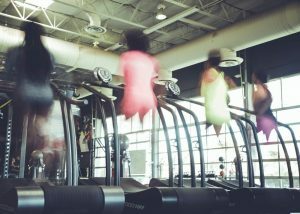 Fast forward – the gym. I would spend a whole hour or probably more on the treadmill with my glassy gossip magazine reading all about the Kardashians and NASA developments. It is what it is, don’t judge. With time, I only realized my going to the gym was actually doing me more harm than good. I never really got to work out as I am supposed to and as a result, I spent 4 useless months paying for a gym membership that wasn’t in the least bit helping me out. So after hitting up with different people including trainers and nutritionist, I came up with the perfect exercise schedule for the perfect shape I have right now. The thing is, I did all this on a treadmill. Are you ready? Here we go. 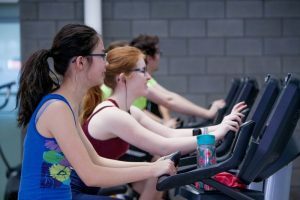 Above everything, a gym trainee needs to understand that the gym is as sacred as the bedroom or any other habitual place. Even when you achieve whatever objective you were aiming for, it’s always healthy to maintain a gym membership. This will give you the life goal and purpose to always have that body you so dearly want to maintain. So be prepared to exert yourself on all angles, even if you’ll just be on the treadmill. Note, discipline also means that you give the gym all the respect and concentration it deserves. Getting distracted by books doesn’t particularly hit your objectives of heading to the gym in the first place. If you need a piece of distraction, try keeping up with the pace of some hype music through your earphones. What better way to kill boredom than spicing things up a little bit? Your treadmill workout sessions need to be wide if you are to remain on course for long. You ought to be alternating between different inclinations, speed as well as terrain. The hill workouts will particularly optimize your training sessions. 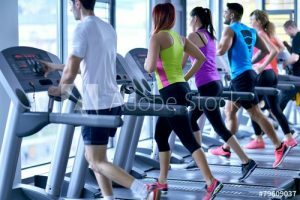 This review website on treadmills will direct you to factors you should consider before making a purchase. 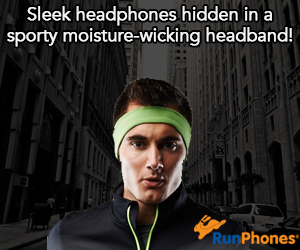 You can warm up at a comfortable pace at zero incline for about 10 minutes. Crank up the intensity afterward as you top that up with an added incline. At this point, holding a conversation should be fairly difficult. Keep this is up for 5 minutes. Don’t be afraid to change things up once in a while if you feel too much strain or extreme ease. After this walking period, you have now graduated to a running period where your exertion should be somewhat 8 or 9 out of 10. I won’t specify the exact pace as people are made differently, and everyone has their own endurance levels. Try repeating these intervals for a period of 50 minutes. Remember to have a stretch and cool down period of about 7 minutes as you re-energize at the end of the period. You can also shift from the intervals on Mondays to tempo workouts on Wednesday, hills session on Friday and a touch of endurance on Saturday. Most runners fail to give consideration to their diet when on a treadmill workout plan. This not only disadvantages them in getting tired too fast or sluggish, but it also prevents their tissues from getting a better repair. Runners who eat light breakfast can exercise an hour later. If you had a light meal, make that 2 hours later whereas if you had a heavy one, 3-4 hours should do the trick. You can have a recovery meal 2 hours after your workout period containing a touch of proteins and carbohydrates. You will be placed in a good standing if your dinner has more proteins and iron in it. Meat hippies could go for lean cuts of beef while vegetarians will be appealed by legumes, kale, spinach, broccoli and fortified cereals. Hope you get the best from your treadmill today!